Childcare Vouchers: What’s Going On?? You could be mistaken for thinking that the current Childcare Voucher scheme has now closed (after all we have been talking about it since 2017 now….) however it has now been extended for new members by another 6 months following a Commons debate, with a revised closing date of October 2018 (exact date still tbc). The current Childcare Voucher scheme (which means that parents can save up to £933 a year on childcare) was due to close to all new members on 6th April, making way for the new Tax Free Childcare scheme which was launched in April 2017. So, what’s the difference between them? In short, both schemes reduce the cost of childcare but one scheme may suit an individual’s circumstances better. The most significant difference between the 2 schemes is that Tax-Free Childcare offers savings per child per year, while childcare vouchers offer savings per parent per year. With childcare vouchers, each parent can take up to £55 each week from their salary before tax and National Insurance, or £243 a month, to spend on childcare no matter how many children they have, as long as the parent is a basic-rate taxpayer and the employer has chosen to run the scheme. 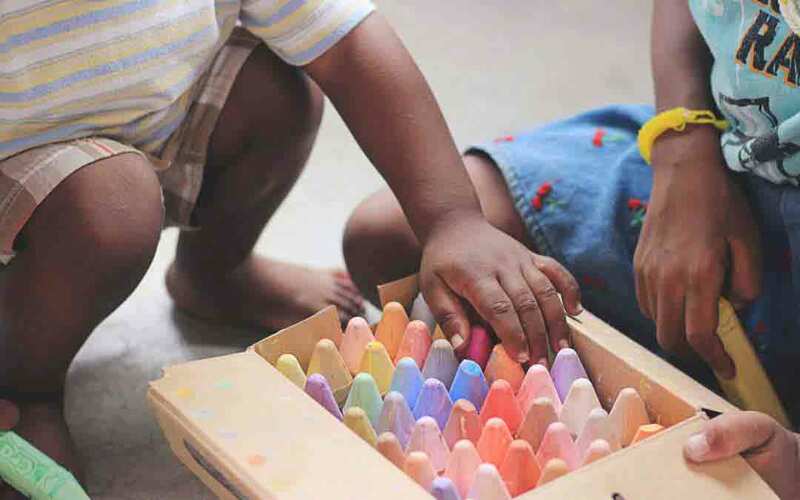 The Tax-Free Childcare initiative however is much more akin to a savings scheme and under the rules parents have 20% of their childcare costs each year met by the Government, up to a limit of £2,000 a year per child (or £4,000 if your child is disabled) The scheme is directly managed by the employee and not the employer and so employees are not restricted based on whether or not their employer runs the scheme. Employees can’t use both schemes at the same time. For help or guidance on Child Care Vouchers or any other benefits related query contact us at www.thehrhub.co.uk. It is just over five years since the first employers started to automatically enrol eligible workers into a qualifying pension scheme but for your SME it may have been a lot more recently. Up until 6th April 2018, the minimum contribution under auto enrolment rules has been set at 2% (of which the employer has been required to contribute at least 1% of the employee’s salary) However, on 6th April 2018 there will be an increase from the current total minimum contribution of 2% of qualifying earnings, rising to 5% (of which the employer must contribute at least 2% of qualifying earnings whilst employees make up the difference of 3%). Contributions will then rise again on 6 April 2019, eventually reaching a total minimum contribution amount of 8%. These changes will apply to all employers regardless of the size of their business and so even if you were part of the last wave of business to auto enroll employees you will still be subject to the changes. When you initially rolled out your auto enrolment scheme you should have sent each eligible member a letter which set out that contribution levels will increase over time. If that was some time ago (and in fact even it was recently) it is likely that many employees will be unaware of these changes and the impact it will have on their income. So, although there is no legal requirement or additional duties for you to write to your employees about the increases you should consider reminding them about the change as it can provide an opportunity for employees to financially prepare for the statutory increases and potentially reduce the number of scheme leavers and opt outs. It remains the employer’s responsibility to ensure pension schemes are qualifying and that contributions are deducted accordingly, so, remember to contact your scheme and payroll providers to make sure that the change in contributions will be correctly calculated and paid. You don’t need to take any further action if you don’t have any staff in a pension scheme for automatic enrolment, or if you are already paying above the increased minimum amounts and remember that these increases don’t apply to staff who asked to be put into a scheme that you don’t have to pay into. For help and support with the upcoming changes to auto enrolment contact us at www.thehrhub.co.uk or call us on 0203 627 7048. You can’t have failed to see the news and read the articles about pension auto enrolment over the past few years. And now, as the roll-out reaches its end, it’s time for the last remaining employers to jump on board. Currently all firms with over 50 people must auto enrol all employees aged over 22 who earn more than £10,000 a year. And by February 2018 all smaller businesses will also have to comply. If your business has between 1 and 10 employees it’s likely that your staging date is fast approaching. In case you need reminding, auto enrolment is a government initiative to help more people save for later life. In the past, many workers missed out on the benefit of a pension either because their employer did not offer one or because they had failed to join their company’s scheme. Under the government initiative, all employers are required to enrol eligible employees into a workplace pension scheme before their given auto-enrolment staging date. Check the Pension Regulators website here. You will need to understand and agree which tasks you and they are doing so that nothing is missed so make sure you agree that (and the costs) upfront. The sooner you can make the decision as to which provider to go with, the better. More than one million businesses will need to meet their automatic enrolment duties in 2017. This means that pension providers will be swamped with new company pension scheme applications. In addition, selecting your provider now will leave you with plenty of time to focus on communications and making sure you are prepared for launch. 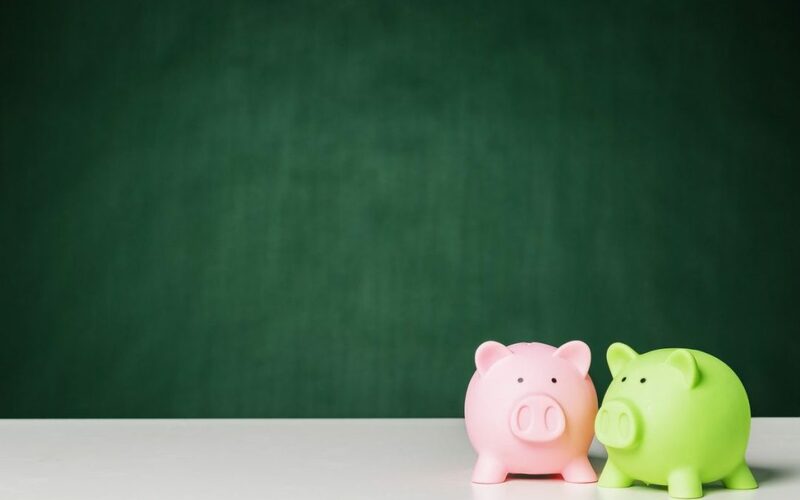 There are some pension schemes aimed at SMEs that do not have set up costs or monthly charges for automatic enrolment, while other schemes may charge so make sure that you shop around. Remember to ask the provider what they will charge you based on how many staff you have. The National Employment Savings Trust (NEST) is a pension scheme provider that has been set up by the government and must accept all employers that apply to use it for automatic enrolment. They do not have a set-up charge so you can contact them if you do chose to set up the scheme yourself. You should start to consider how you will engage your staff when it comes to your workplace pension. The law states that an employer only needs to send out one piece of communication, but be cautious. Sending out limited information to your employees will more than likely mean that you are inundated with questions from your employees. Our advice is to do a little extra when it comes to communication and educate your staff in advance. Let them know that you too are contributing to their pension and playing your part. Once you have set up your workplace pension you will need to complete and submit a Declaration of Compliance form (this can be done online). This form will let The Pensions Regulator know that you have met your legal duties for automatic enrolment. If you are using a 3rd party to help you set up your workplace pension they will often complete this part of the process on your behalf. So, start to think about automatic enrolment sooner rather than later and don’t delay it. Remember that you don’t have to wait until your staging date and could set up your pension scheme early. For help and support with your company’s auto enrolment contact us at theHRhub for a chat about your requirements. Drop us a line at hello@thehrhub.co.uk or call us on 0203 627 7048.